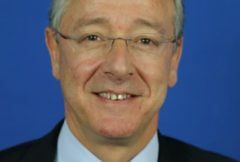 est de protéger les ressources halieutiques, tout en soutenant la vitalité socio-économique des territoires maritimes européens. 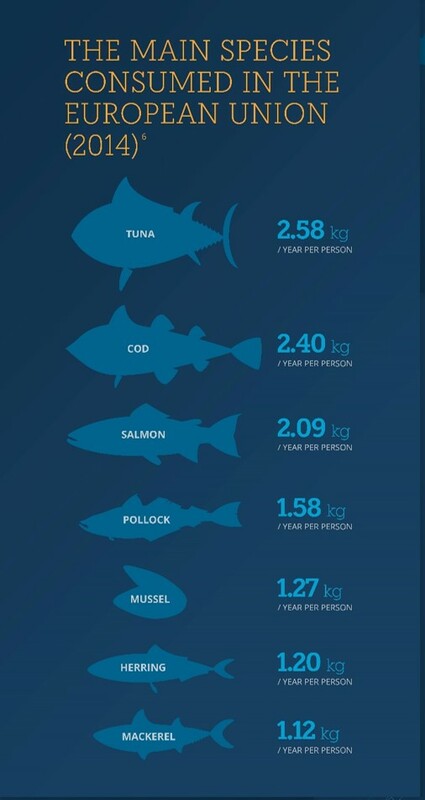 Sa vision est celle d’une Europe figure de proue de la pêche durable de demain. Blue Fish Europe's annual cocktail in the European Parliament took place on 31 January. 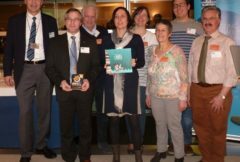 A political agreement on a multiannual plan for the management of the Baltic Sea cod, sprat and herring stocks was reached on Tuesday evening. 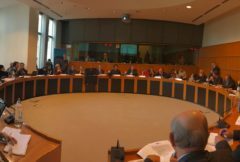 On 25 January, Blue Fish Europe organised a scientific roundtable with 7 scientists from all over Europe, specialised in fisheries research. 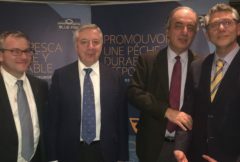 Blue Fish Europe and MEP José Blanco López are pleased to invite you to an exhibition and seafood cocktail. 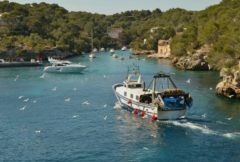 Technical measures regulation: what future for the regionalization of fisheries in Europe? 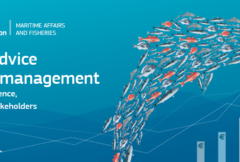 Blue Fish Europe and MEP Gabriel Mato are pleased to invite you to participate to a roundtable on the report “Conservation of fishery resources and the protection of marine ecosystems through technical measures”. 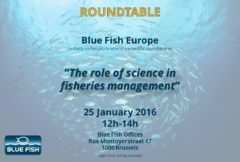 Blue Fish Europe and MEP Renata Briano are pleased to invite you to an exhibition and seafood cocktail.